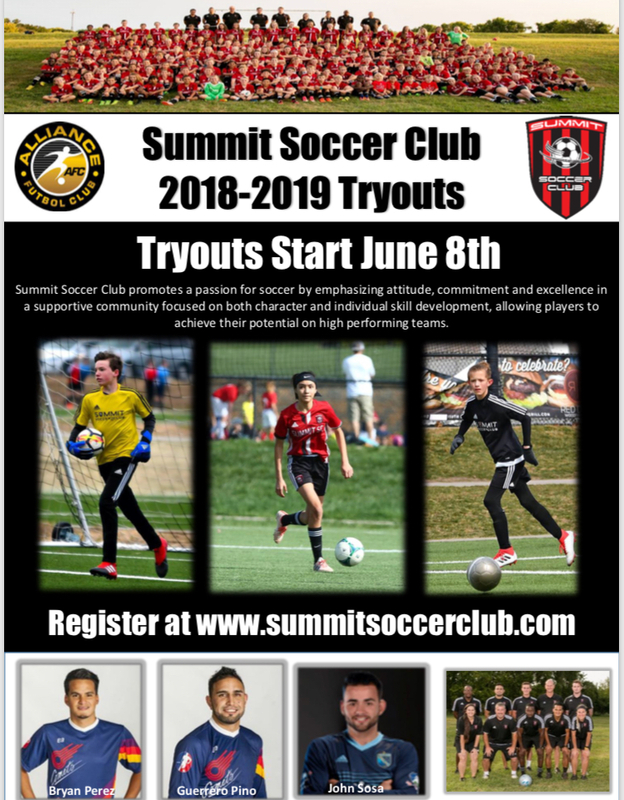 Summit Soccer Club promotes a passion for soccer by emphasizing attitude, commitment and excellence in a supportive community focused on both character and individual skill development, allowing players to achieve their potential on high performing teams. Achievement is largely the product of steadily raising one's level of aspiration and expectation. Whatever the struggle, continue the climb. 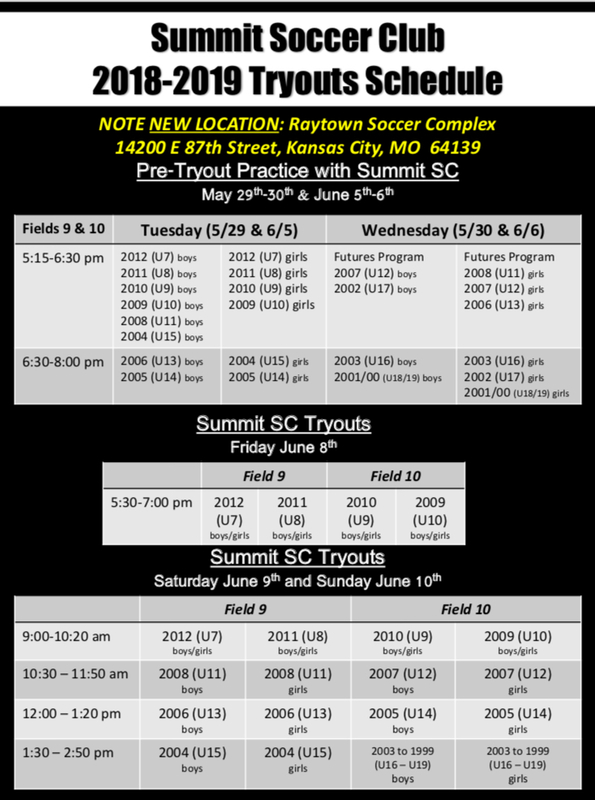 It may only be one more step to the summit!